The following is the text of NALP Policy Memorandum 102 adopted by the Board of Directors on June 9, 1989 and last amended November 3, 2011. 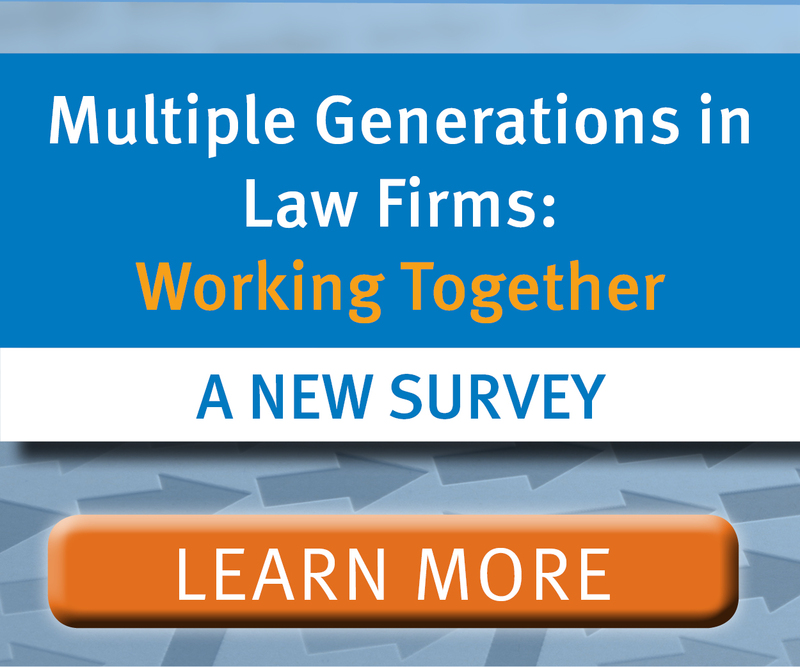 NALP does not rank law schools or legal employers and discourages the use of rating systems or rank-ordered lists in evaluating law schools, legal employers, or individual candidates for employment. 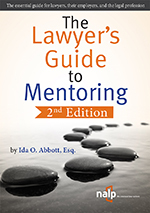 Law schools and legal employers are defined by many different, yet often interrelated, characteristics whose significance and relationship at a particular organization may vary from year to year. For example, no rigid ranking of law schools can quantify the subjective value of education available at each school; the quality of teaching cannot be quantified on a national basis. Similarly, rankings that purport to rate legal employer summer programs or the quality of life and work available to associates cannot fully capture the broader culture and environment of an employer. In evaluating candidates, legal employers are encouraged to define their unique organizational characteristics and recruiting needs, to establish interview and selection criteria based on their realistic professional requirements, and to evaluate each candidate individually. The NALP Directory of Law Schools provides detailed information about law schools and their students. Employers are encouraged to use the Directory and visit school websites or contact schools directly for additional information and interpretive assistance. Law schools are encouraged to be forthright and responsive in providing complete information to employers. The NALP Directory of Legal Employers provides detailed information about legal employers including demographic and employment information. By providing consistent information in a standardized format, the Directory allows law students to gather both qualitative and quantitative information to use in evaluating potential employers. 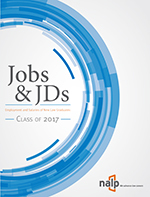 Law schools and law students are encouraged to use the Directory and to visit employer websites or contact employers directly for additional information and interpretive assistance. Legal employers are encouraged to be forthright and responsive in providing complete information to law schools and law students. NALP data are not collected or intended to be used to create rank ordered lists of institutions.